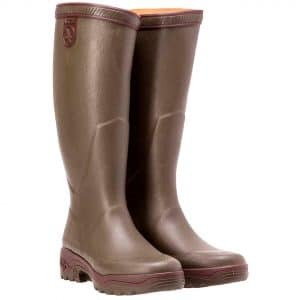 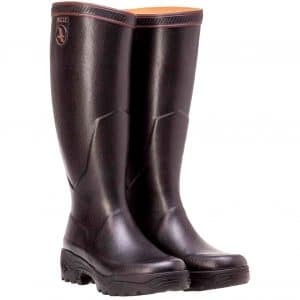 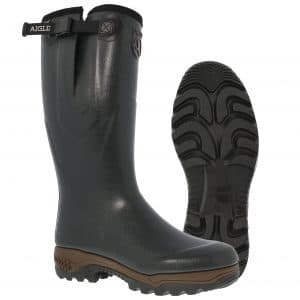 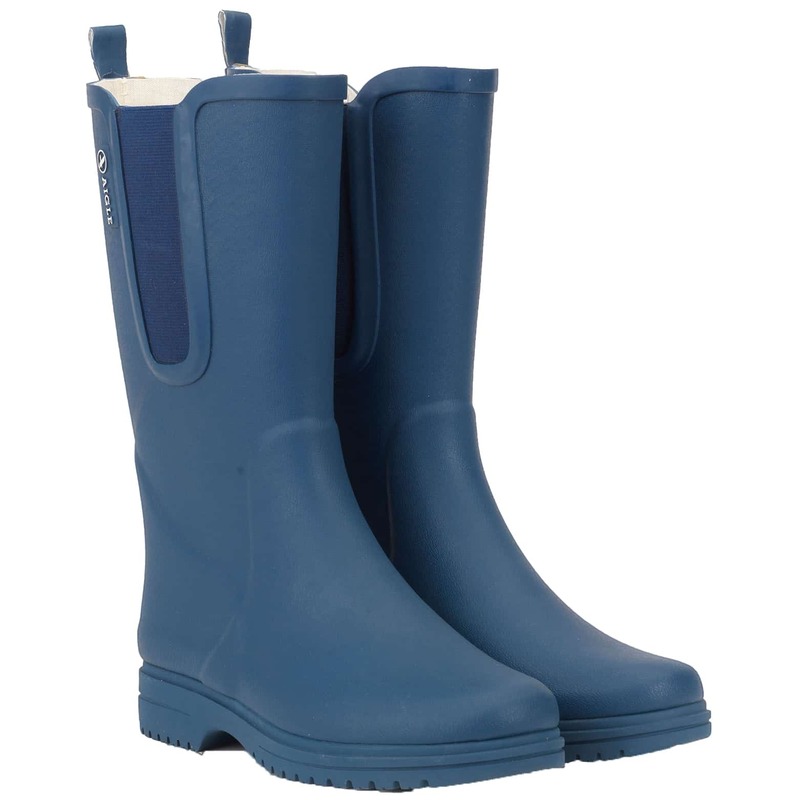 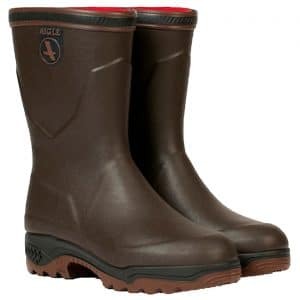 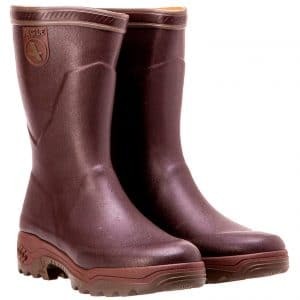 Simple and elegant, this boot is ideal for outdoor activities. 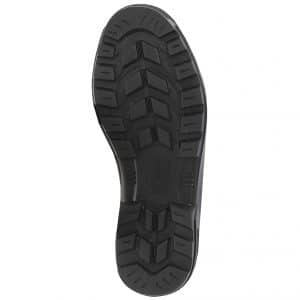 It benefits from the flexibility of rubber. 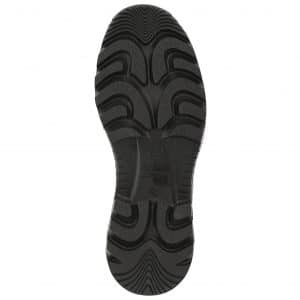 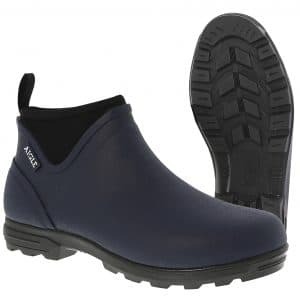 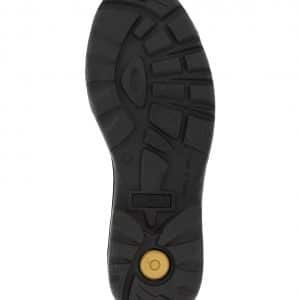 Its rubber sole ensures grip and shock absorption. 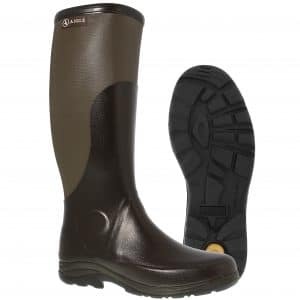 The elastic enables it to perfectly fit the form of the calves and to adapt to every movement. 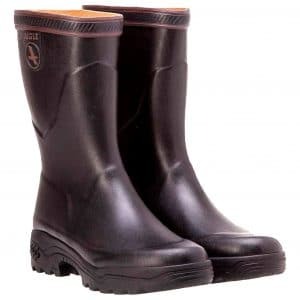 The majority of this rubber boot is handmade.